Friends of Forgotten Children, a 100% volunteer-run provider of food, clothing and holiday gifts for low income and at-risk individuals and families, has been serving the greater Concord area since 1972.
a welcoming smile from our amazing volunteers! Thank you to all of you who adopted Christmas Wishes this year! 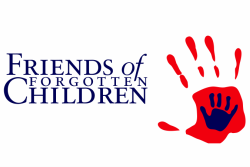 Friends of Forgotten Children could not have done this without your incredible generosity and selflessness. Over 400 local children and their families will have a truly merry Christmas due to your help. We are looking for dedicated volunteers who are willing and able to donate time on Thursdays between 9:00am and 8:00pm. 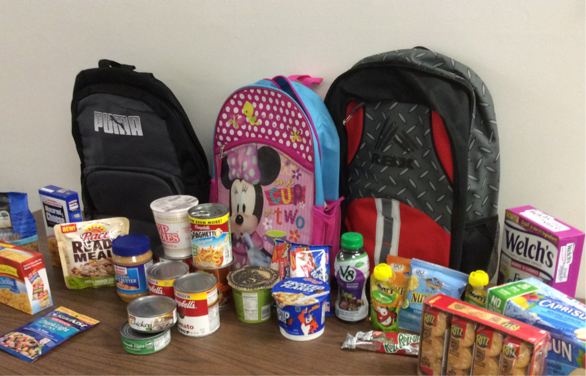 Opportunities include answering telephone inquiries, sorting food and clothing donations, and client intake services. ​Additional opportunities include special weekly and monthly food donation pickups. 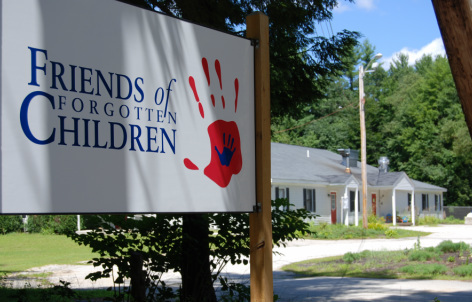 please call (603) 753-4801 or email volunteers@fofcnh.org. please contact us to schedule a tour and see what we do. ​food-insecure children during the 2018-2019 school year! ​For more details, please see our Program Page.